NSBE RIT – Got Fiyah? The National Society of Black Engineers (NSBE) was chartered at the Rochester Institute of Technology in 1980 and continues to impact the RIT community to this day. Last year, the RIT Chapter received an impressive amount of awards in areas such as programming, fundraising, and community service. Members of the RIT chapter major in fields of engineering and engineering technology, business, math and science, and film and photography to name a few. The RIT Chapter strives to encourage members to seek academic and professional success in all majors. 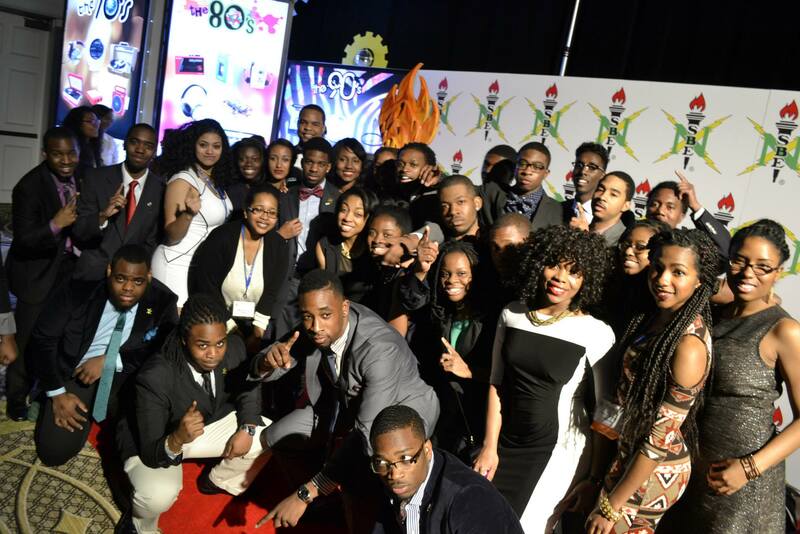 With more than 29,900 members, NSBE is one of the largest student-governed organizations in the country. That includes more than 394 College, Pre-College, and Technical Professional/Alumni chapters in the United States and abroad. NSBE is a 501(C)(3) non-profit association that is owned and managed by its members. The organization is dedicated to the academic and professional success of African-American engineering students and professionals. NSBE offers its members leadership training, professional development, mentoring opportunities, career placement services and more! NSBE is comprised of more than 250 collegiate, 68 professional and 99 pre-college active chapters nationwide and overseas. NSBE is governed by an executive board of college students and engineering professionals and is operated by a professional staff in our World Headquarters located in Alexandria, VA.
NSBE with its unique characteristics, has accomplished more for Black engineering students than any other organization in the world. The same light that NSBE spreads to students and professionals in the United States is also relevant in African, European, South American, Asian, Caribbean, Canadian, Australian and Pacific Islander countries for people of color. It is the NSBE leadership’s vision that the organization will replicate itself in countries around the world, creating a world network of Black engineers, scientists and technologists through its international operations.